Several Japanese game development job listings have surfaced for what appear to be four unannounced games. 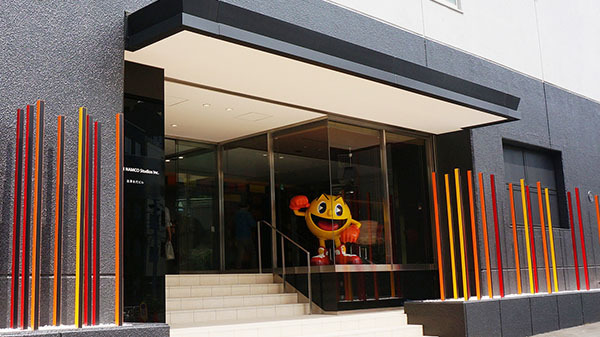 Possible Company: Bandai Namco. The exact same “Pursing ‘play’!” catch phrase is used in other job listings where the company name is specified as Bandai Namco. Possible Company: Bandai Namco. This is just a guess based on the fact that this is a robot IP in development for both PlayStation 4 and arcades. That sounds like it could be a Gundam game.